These glasses are perfect for everyday use and is embellished with a black triangle print design. 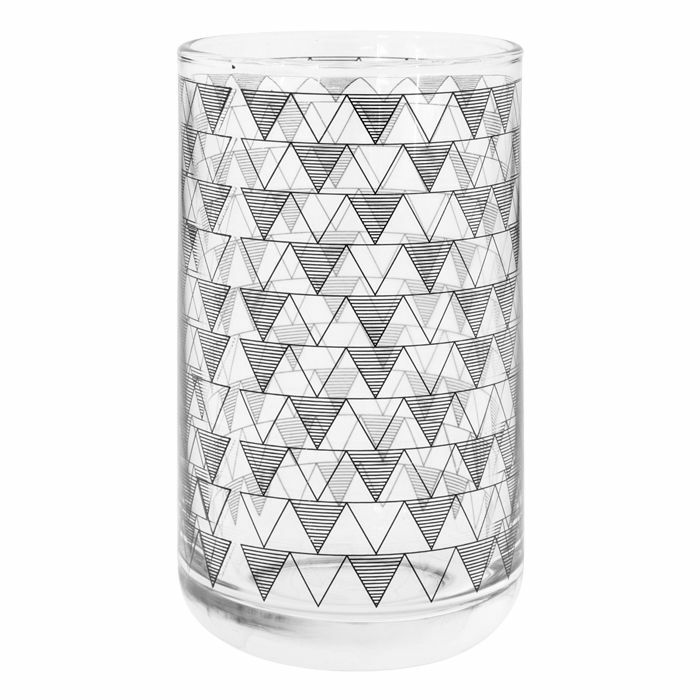 These glasses are perfect for everyday use and is embellished with a copper triangle print design. These glasses are perfect for everyday use and is embellished with a black geometric print design. These glasses are perfect for everyday use and is embellished with a geo print design.